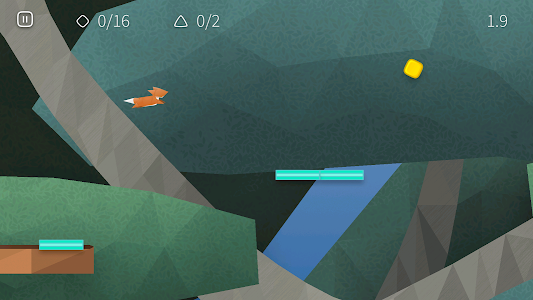 Fast like a Fox uses your device’s internal sensors to detect movement. Learn the tapping technique to have the best precision. 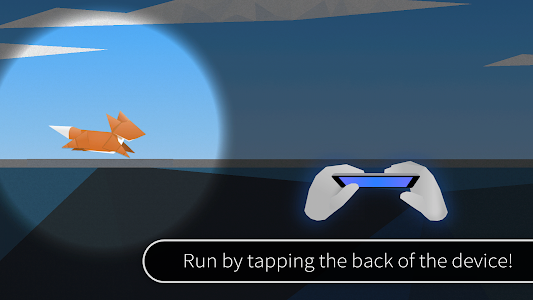 NOTE: If you feel that the Fox does not run properly, try to tap at different spots or turn the device the other way around, for example on tablet devices. Cases may affect the playability. - Innovative tapping control – easy to play, hard to master! - Unlock everything by playing! 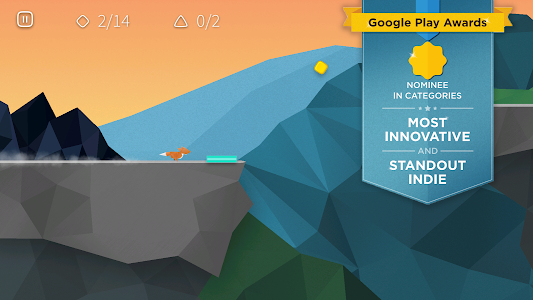 - Collect all coins, emeralds and diamonds – be as fast as you can! - Who will get the best score? 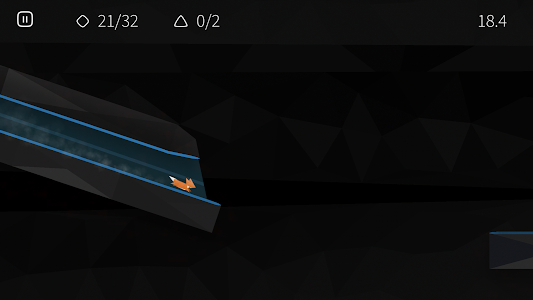 Race to the top of the Leaderboard! 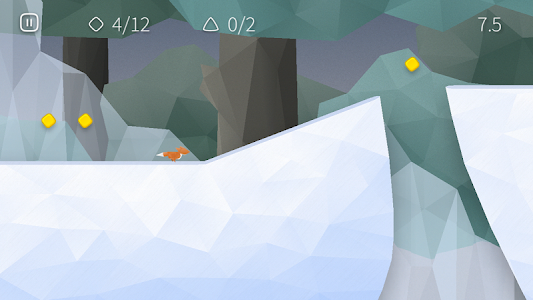 Fast like a Fox is developed by WayBefore Ltd. 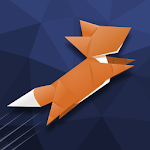 Similar to "Fast like a Fox"